Self hypnosis is a very tricky thing for me. I get the question, “Do you do self-hypnosis?” a lot. My answer is usually the same: “If you come to my office for two or three sessions, you won’t need self-hypnosis.” My success rate has been so high that no one has ever felt the need to hypnotize him/herself. But let’s take a step back for a second. I’m not going to say that self-hypnosis doesn’t work because for some people it does. 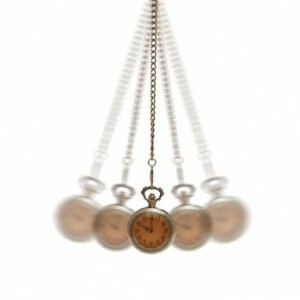 Targeted, clinically-modeled self-hypnosis can yield some positive results for certain people. But, by and large, I felt that a) the quality of the hypnosis and the yielded effects have not been as great as those found with a practicing hypnotist, and b) a problem of diminishing returns usually arises for those who self-hypnotize; i.e. they get overly accustomed to their hypnotic induction, and it loses its power. The brain is constantly seeking stimulation, which comes a lot easier to a separate hypnotist working upon a client. Those who practice self-hypnosis have the burden of being both the doctor and the patient so to speak. Just like a barber wouldn’t be the person to cut her hair, so should a client be separate from the hypnotist. This entry was posted in hypnosis nyc and tagged self hypnosis by Dr. Errol Gluck. Bookmark the permalink.